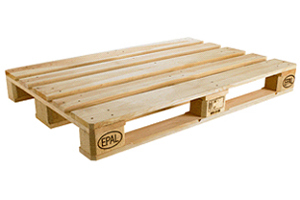 WOODEX Ltd. is an established manufacturer of euro pallets, pallets and wooden grates. 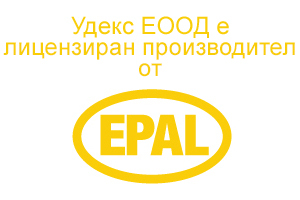 The company produces EURO PALLETS in a full compliance with the requirements of the EPAL Standard and of the Heat Treatment Standard ISPM15 / НТ (International Standards for Phytosanitary Measures No 15). 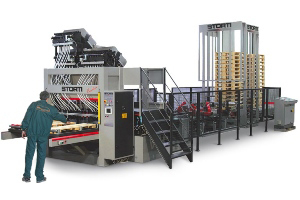 The company owns two high-performance production lines STORTI andVECTOR for hydraulic nailing which ensure a capacity ofmore than30 000 pallets per month.